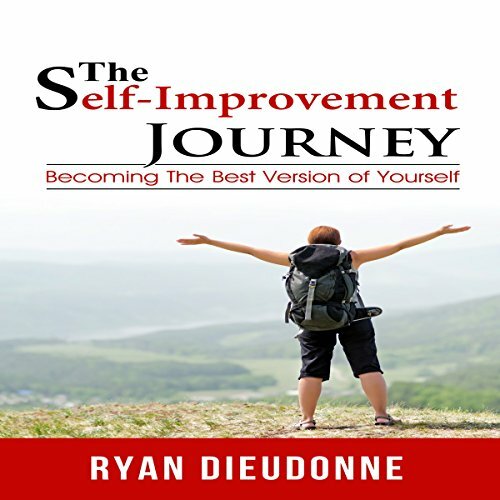 Showing results by author "Ryan Dieudonne"
Self-improvement expert Ryan Dieudonne asserts, "Most people don't realize that successful and unsuccessful people do not differ substantially in their abilities. They vary in their desire to reach their potential. The way they reach that potential is through commitment to personal growth."